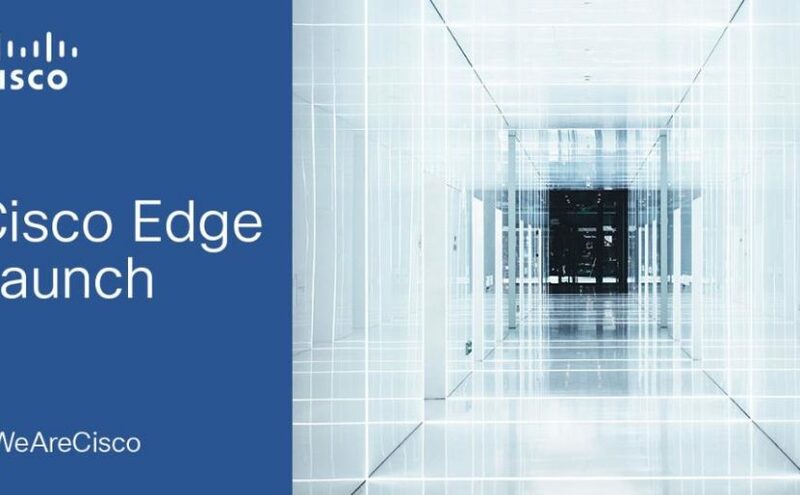 Tech giant Cisco is set to launch the #CiscoEdgeCentre tomorrow at C4D Lab. The incubation center will enable small & medium businesses to accelerate their growth. Businesses to be housed in the center will get access to Cisco technology and an opportunity to collaborate with customers. The Cisco Edge Center plans to host different groups every year, with the length of incubation based on need basis. Those qualifying for the programme will have to be first assessed to ensure viability of their digital innovations. The innovation hub is one of the three that Cisco is launching in sub-Saharan Africa. Others will be located in South Africa. The admitted groups will get an opportunity to horn their digital skills, meet and collaborate among themselves and get experts’ advice. They will also have access to some of the Cisco infrastructure (APIs) which they will use if need be to build solutions around them. C4DLab is an R&D and Startup Incubation hub at the University of Nairobi. The lab aims at contributing towards building the Silicon Savannah, leveraging on the large University community. C4D Lab also hosts Kenya’s first mobility accelerator, the TUMI Startup Accelerator. The first cohort of startups admitted into the accelerator is an all inclusive range of startups in the urban mobility sector working towards achieving sustainable urban mobility in African Cities. NAIROBI INNOVATION WEEK OPENS CALL FOR STARTUPS 2019.